Most people start shopping for homes before getting pre-approved. If you haven’t reviewed your loan options with a banker or broker, please stop looking at homes and apply for a loan. You don’t want to get excited about buying a property and not be able to qualify for the price range your shopping in. You also want to make sure you have enough funds for your down payment and settlement fees. Your real estate contract requires some specifics about your financing including but not limited to; down payment, interest rate cap, amount financed and type of loan being applied for. Your Realtor can’t properly fill out the contract without the information and the seller will want to see a pre-approval prior to signing your offer. Also, if you’re buying a property in Florida, please use a Florida banker or broker locally for financing. We see numerous buyers use online lenders or lenders in other states and transactions consistently have delays and issues. If you are in need of financing for your home please don’t hesitate to contact us, we are here to answer any questions you have about obtaining a mortgage including programs, processes and costs. The State of Florida is a challenging market where lending regulations and guidelines seem to be changing every day. We are committed to helping you find the right mortgage product for your needs, and we will make the process of securing a mortgage as simple and straightforward as possible. 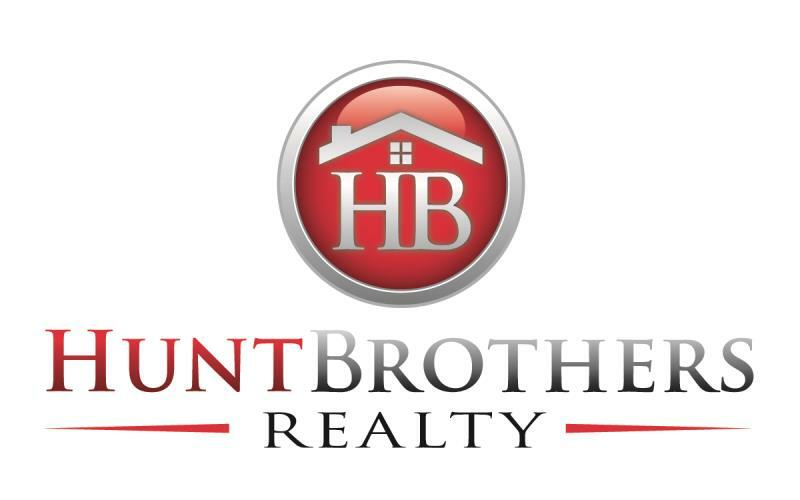 Chris Hunt is the Principal Broker of Hunt Brothers Realty and Branch Manager of IMS located in Sarasota. Chris has worked in the regional mortgage industry since the late 1990’s. As a mortgage broker, and then as an account executive for a top producing lending corp., he became edified in every aspect of the mortgage business. He has worked directly with borrowers, underwriters and appraisers, processors, closing and funding departments for over 19 years. About Innovative Mortgage Services, Inc. Innovative Mortgage Services (IMS), is a successful Florida-based brokerage founded in 2004. IMS has over one hundred state licensed mortgage originators, seven branch offices and is a licensed lender in Florida, Tennessee, and Alabama. IMS offers competitive mortgage programs for all residential properties, including: conventional and government loans, USDA, reverse mortgages and non-prime lending sources. 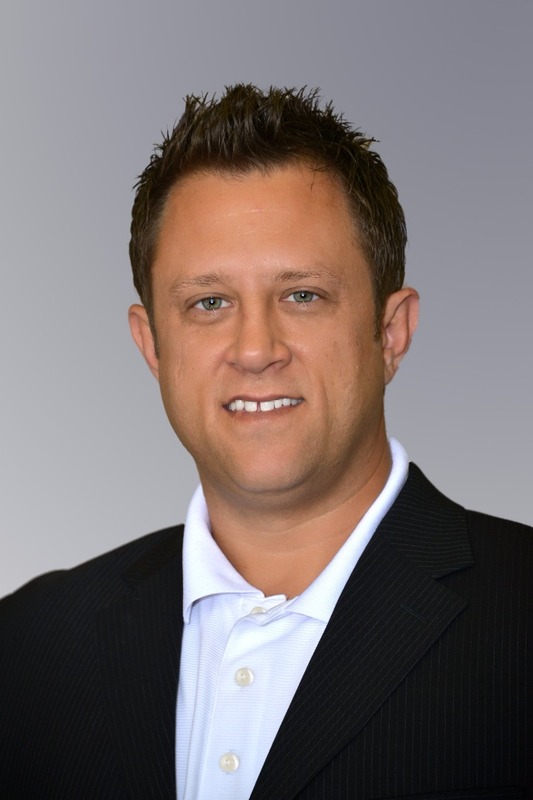 Chris Hunt is not only a Real Estate Broker, but also a licensed mortgage loan originator with Innovative Mortgage Services (IMS), a successful Florida-based brokerage founded in 2004. IMS offers competitive mortgage programs for all residential properties, including: conventional loans, government loans (FHA/VA), USDA, HARP refinance program and reverse mortgages. Chris has worked in the regional mortgage industry since the late 1990’s. As a mortgage broker, and then as an account executive for a top producing lending corporation, he became edified in every aspect of the mortgage business. He has worked directly with borrowers, underwriters and appraisers, processors, closing and funding departments. While an account executive, Chris was able to build relationships with over 300 local mortgage brokers and bankers which is extremely beneficial to his clients. If Chris does not have your mortgage program available through IMS, then he will, most likely, have a source that can help you. 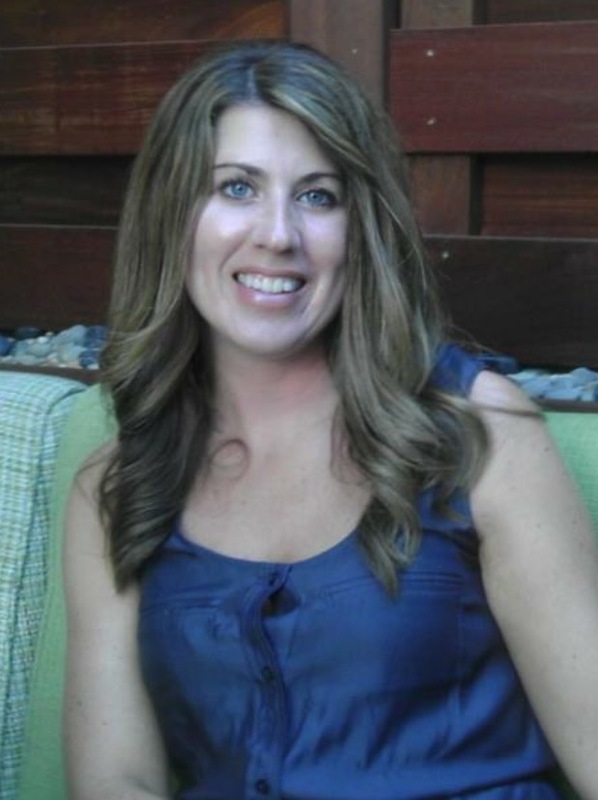 Nicole has been working in the mortgage industry for almost 15 years. The ever-changing mortgage industry has always been both challenging and rewarding to her. She especially enjoys working closely with clients and agents to help assemble all of the pieces of the "mortgage puzzle" and get everyone to the closing table. Buying a home is typically the largest financial transaction most people will make in their lifetime and it can be stressful. Nicole works hard to make sure she's making the mortgage process as stress free as possible and is committed to working closely with her clients from loan application through closing. Nicole has an acute attention to detail, strong organizational skills and a passion for customer service which is always number one on her priority list. Nicole comes to the Sarasota/Bradenton area by way of Rochester, NY. Drawn to the famous white sand beaches, beautiful turquoise water and endless sunshine, she and her family decided to relocate to the Bradenton area in 2012. Nicole is happily married to her husband Dan of almost 17 years and they have two lovely daughters. Do You Need a Mortgage App to Complete Accurate Payment Calculations 24/7?